Ever think about how many time your car door is opened and closed in its lifetime? Well, Nissan estimates a door will experience 45,000 closing shoved in only ten years. That’s a lot of abrupt stops for the sensitive components inside a door to withstand. 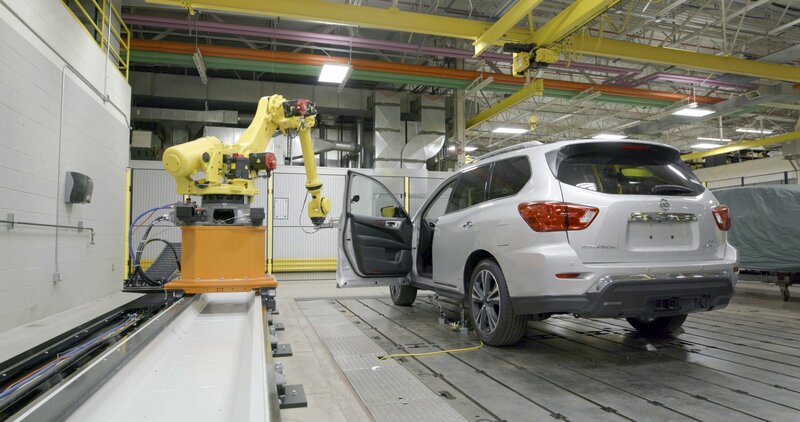 To help with quality control, Nissan just installed a robot inside its technical center in Farmington Hills, Michigan. They even gave it a catchy name: Mrs. Doorboto. That’s a clear reference to the classic 1980s song by the Styx, “Mr. Roboto.” For short, though, Nissan folks just call it Rosie. Rosie only needs three days to subject a car door to 45,000 repetitions of opening and closing. It cycles through every six seconds by using its aluminum “hand” to grab the door handle. Rosie swings the door through its full range before giving it a shove closed. Rinse and repeat… over and over again. The process helps Nissan pinpoint any parts on or within the door that might prematurely fail. Remember, modern doors have backlit switches that control electric motors that operate a pane of glass raised and lowered by cables through a plastic track. There’s also sound system components like speakers and small plastic clips that hold everything together. It might be a boring three days for Rosie and turn a new Pathfinder into a used crossover, but it’s nice to know Nissan is looking out for long-term durability. 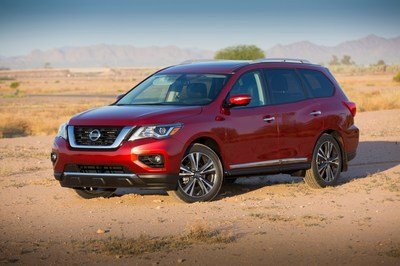 Read our full review on the 2017 NIssan Pathfinder. 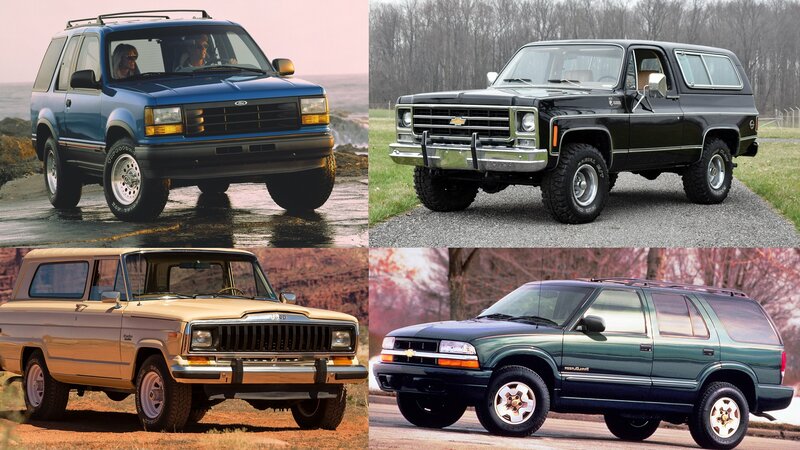 In the past, Nissan has had a bad habit of letting the Pathfinder get old, with generations lasting eight to 10 years with a few minor facelifts in between. 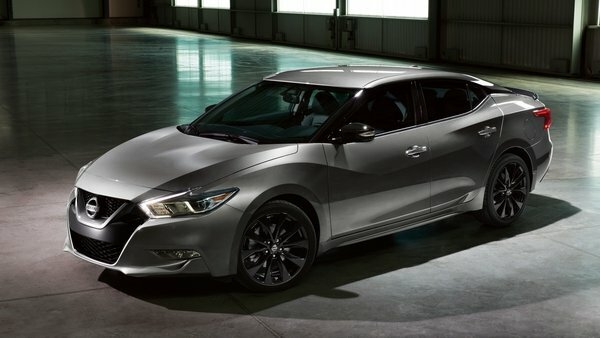 The fourth generation model made its debut for the 2013 model year and went through an update just a year later. There have been little changes since the last update, but nothing excessively serious. Now, Nissan has announced the 2017 model and, believe it or not, it’s a pretty big deal. As part of the facelift, the Pathfinder finds itself with a new 3.5-liter engine under the hood that offers more power, new front and rear fascias, new and updated technology, and there is even a bump up in towing capacity. There really is more to talk about that just that new engine, so let’s take a good look at the 2017 Pathfinder and talk about all the changes that come with the new model year. Update 08/24/2016: Nissan has finally announced pricing for the 2017 Nissan Pathfinder. Check out the Prices section below for all the details. Continue reading to learn more about the 2017 Nissan Pathfinder. 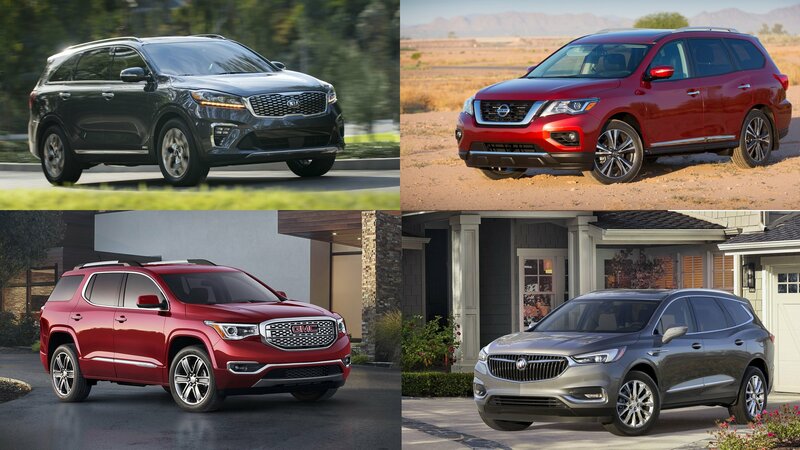 Nissan announced the official pricing for the latest modelyear Pathfinder SUV and Titan pickup truck in the American market. 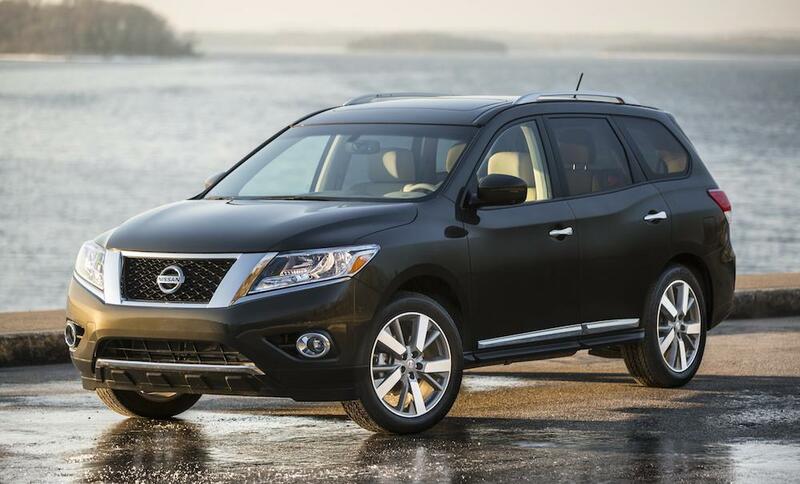 Based on this information, the 2016 Nissan Pathfinder starts at $29,780, while the Titan kicks things off at $40,290. Powered by a 260-horsepower 3.5-liter DOHC V6 engine mated to an advanced Xtronic transmission with D-Step shift logic, the base 2016 Nissan Pathfinder is a good choice for a college student or someone who doesn’t need four-wheel-drive. A fully loaded Platinum 4WD version of this car can set you back $43,250. The new features of the 2016 Nissan Pathfinder include revised Almond interior with contrasting black and beige materials and Cold Package with heated cloth front seats, heated steering wheel and heated outside rearview mirrors with heated steering wheel on SL and Premium models. 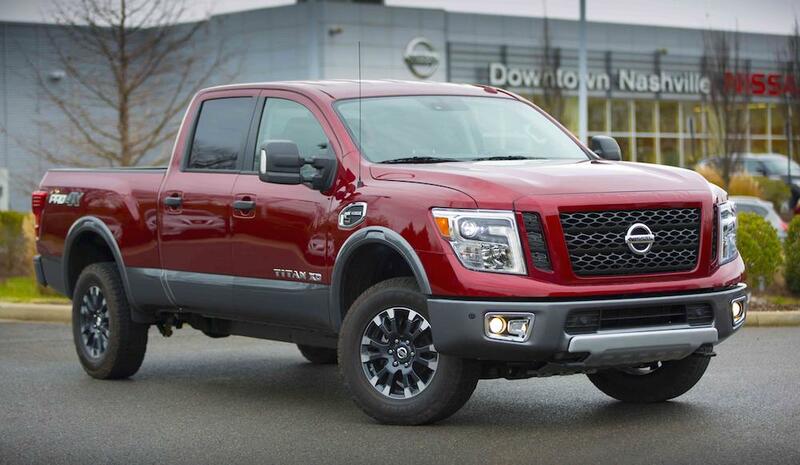 The 2016 Nissan Titan is a car the Japanese car maker is particularly proud of. They have pitched it as more than a match for the popular American offerings in this segment, which explains the relatively high price tag it is sporting. An XD Platinum Reserve Crew Cab 4×4 Titan costs a whopping $60,520. You can have the Titan in 4×2 and 4×4 formats and with Crew Cab or Reserve Crew Cab, and five trim grades, all powered by the same Cummins 5.0L V8 Turbo Diesel engine developing 555 lb-ft of torque. The truck can be specified with advanced options such as Around View Monitor and integrated gooseneck trailer hitch. The post 2016 Nissan Pathfinder and Titan Priced appeared first on Motorward.